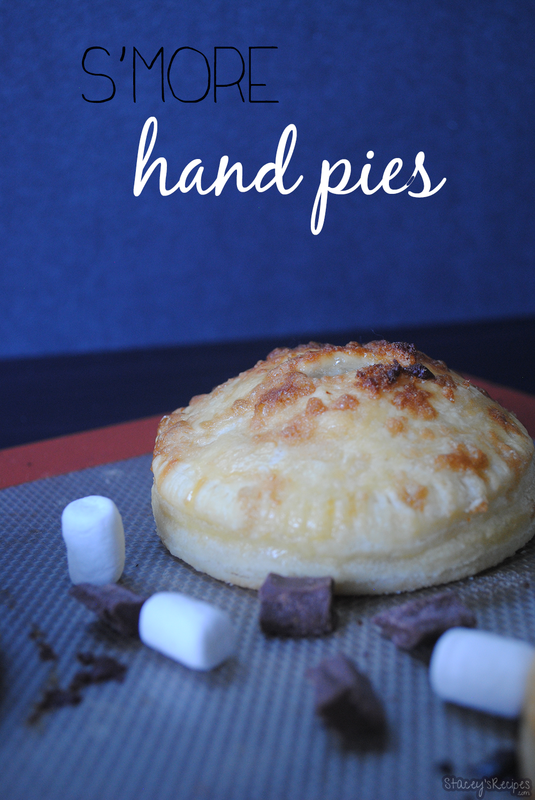 You guys are going to love these s’more hand pies! What a better way to kick off the end of summer! We’re pretty lucky in Victoria, our September is usually as nice as our June/July. Every once in a while I get a craving for s’mores. I’m not sure if its the melted marshmallows with the chocolate, but it remind me of being younger and going camping with my family. This year I decided to put a little twist on the classic s’mores. 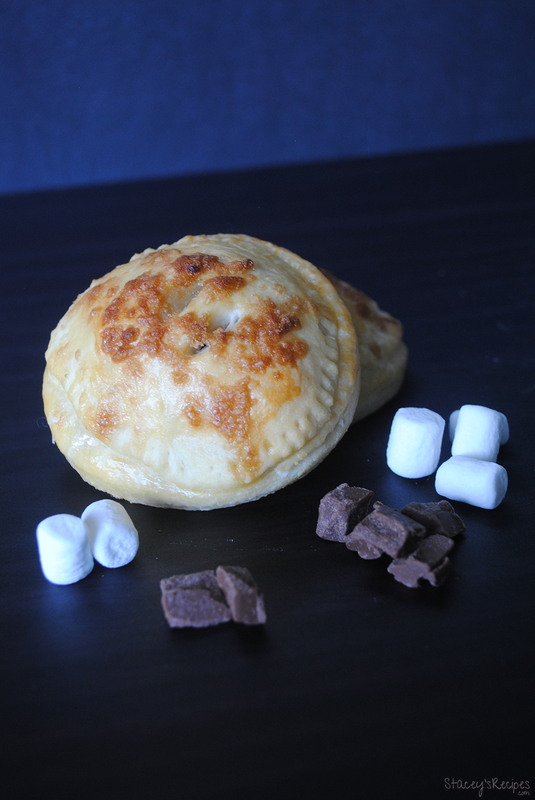 Although these have all the fixings of the classic s’mores they’re stuffed inside a flaky pastry. 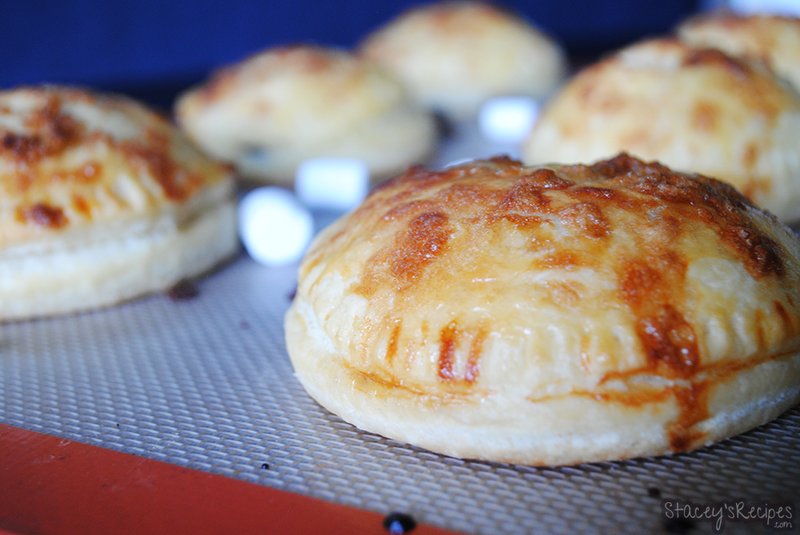 Seriously, you won’t be able to say no to these once you smell them while they’re baking. This recipe also has a gluten-free option, and honestly you won’t be able to tell the difference between the regular and gluten free pastry. If you’re making this recipe gluten-free you can use my Gluten-Free Flour Mix or your own gluten-free flour, just make sure that you add the xanthan gum if your flour doesn’t already include it. 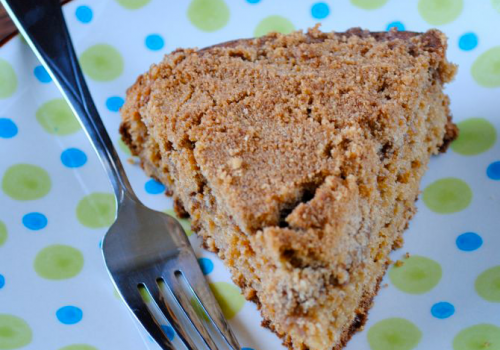 This pastry is moist and has the perfect buttery taste. 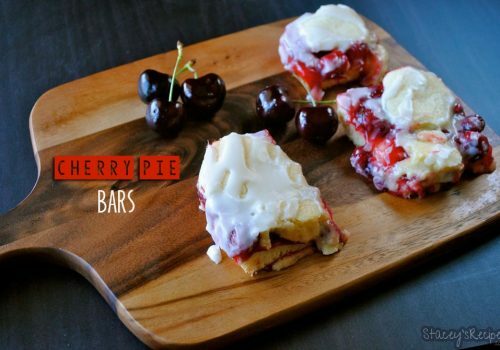 You won’t want to pass up this sweet summer treat! Plus, they’re a little less messy than the classic s’mores! Enjoy these on the last few weeks of September! While your dough is chilling get your fillings ready. Place your marshmallows, chocolate chunks, graham crackers and brown sugar in separate small bowls. Place 6 of the circles on your silpat and place marshmallows, chocolate chunks and graham crackers in the middle of the circle - leaving a small border around the outside. 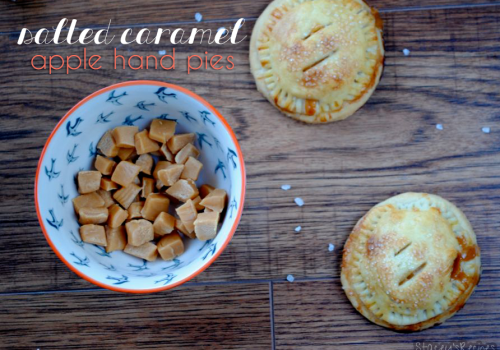 Brush the small boarder around each hand pie with your egg wash.
Brush the pies with your egg wash and sprinkle with brown sugar. With a sharp knife cut 2 - 3 air vents into the top of the pie.